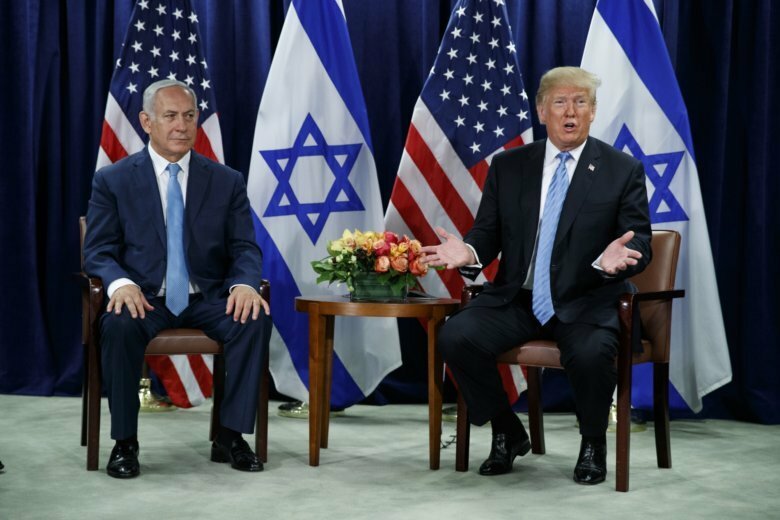 JERUSALEM (AP) — Israel’s defense minister has expressed indifference to President Donald Trump’s backing of a two-state solution for the Israeli Palestinian conflict. Trump has previously been vague, suggesting he’d support whatever the parties agree to, including possibly a one-state solution. Prime Minister Benjamin Netanyahu has in the past reluctantly accepted the concept of Palestinian statehood but has since backtracked. A top coalition partner is threatening to topple his government if it returns to the agenda.